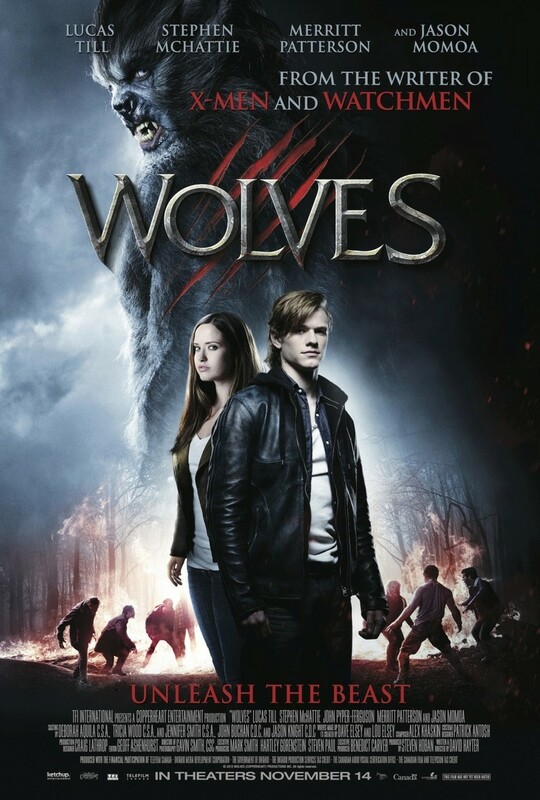 Wolves DVD release date was set for January 20, 2015. This is the story of Cayden Richards, who has the ability to turn into a wolf. After attacking his girlfriend and killing his parents, he hits the road to escape everything. He stumbles across a man called Wild Joe who points him in the direction of a town that could answer his questions about what is happening to him. In the town of Lupine Ridge, he meets a gang of men who live outside the law. But instead of hunting down answers, Cayden is the one who is hunted.